On this website you’ll get secrets of music education for parents, which you may use for your purpose to give more benefits to your child with the help of playing musical instruments. 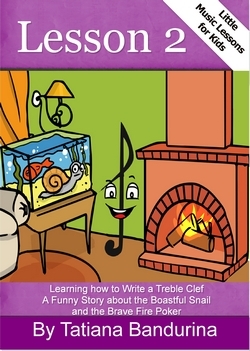 If you do not set a goal to make your child a professional musician, and at the same time you want him to know how to play a musical instrument for himself, for you and your guests, this website LittleMusicLessonsforKids.com is created just for you. I created this website to help parents raise a smart and passionately loving child who, due to the development of his natural abilities, can easily find and occupy the best place in this life. The music belongs to the spiritual education of the person. It can affect a human’s character and moods. 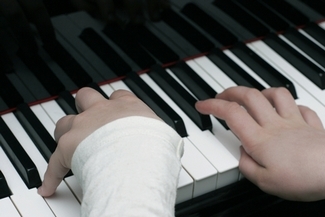 Music lessons improve a child’s IQ up to 40%, which has long been proved by scientists. That is why, along with the general school education, I recommend that your child is taking lessons to play a musical instrument. All people love music and many parents want their kids play musical instruments. Many of them, however, don’t do it only because they have a lot of doubts. What musical instrument would be the best for my child? Is it better to buy an instrument or take it for rent? Where do I find a good music teacher? Which is better: a private music teacher or musical school? How can parents help a child through successful musical training? How do parents organize their budget, especially when it is not enough? Dear parents, forget about your fear of music lessons! 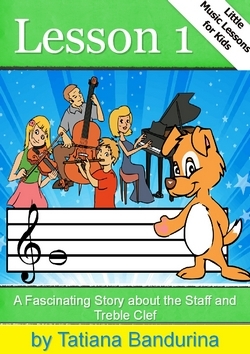 The Parenting pages on the website Little Music Lessons for Kids is the proper place for parents with no musical training. Here you will find tips and ideas on how to help your child not only choose the right teacher and instrument, but also to learn to play it for many years and make people happy by doing so. Remember that only the person holding the information can control the situation. If you are familiar with the details of benefits of music education, there is no need to doubt in your parenting abilities. What we offer is available to any parent with a different level of education. The key to the musical education of your child – this, of course, includes a good music teacher, but there is something else about that every parent should know long before he starts taking music lessons. That “something else” is information that not every teacher would like to share with parents and that you will find on our education website. We wish you and your child the best in achieving your goal. To do this without additional difficulties, read our articles and books, ask your questions and keep watch on the pages of our publications about music education for parents.